TB 2000 Prototype #0 from 1974. 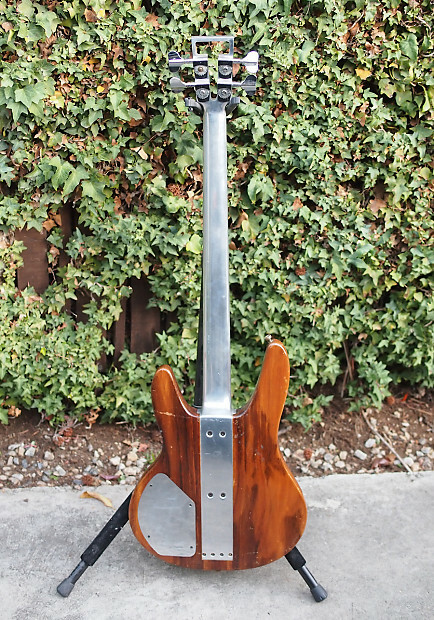 This is the original prototype bass that was hand crafted by Travis Bean himself. This prototype became the master guide for the production models that followed. 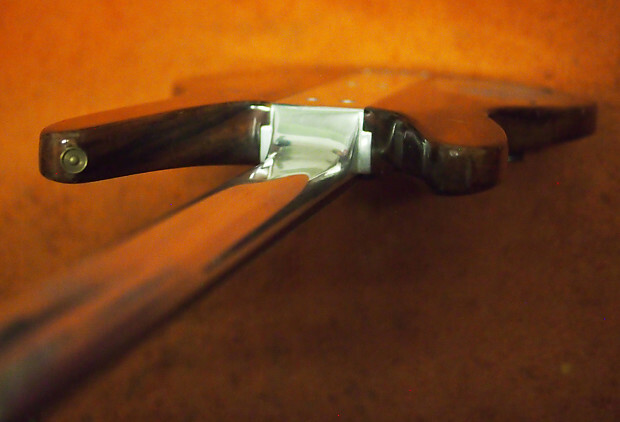 The last photo shows the slope where the neck meets the body, unique to the prototype. The body has seen some wear (not bad for a 40+ year old instrument,) but the instrument is in original and historically correct condition. One of the knobs is a bit loose, but I'm sure a replacement can be found easily. No case, as it was a prototype. It will be shipped in a crate. 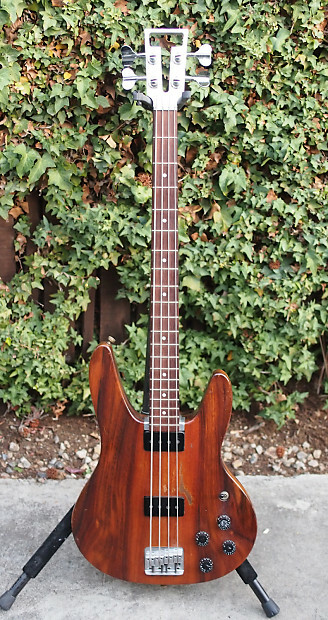 The TB2000 Bass was introduced in late 1974. 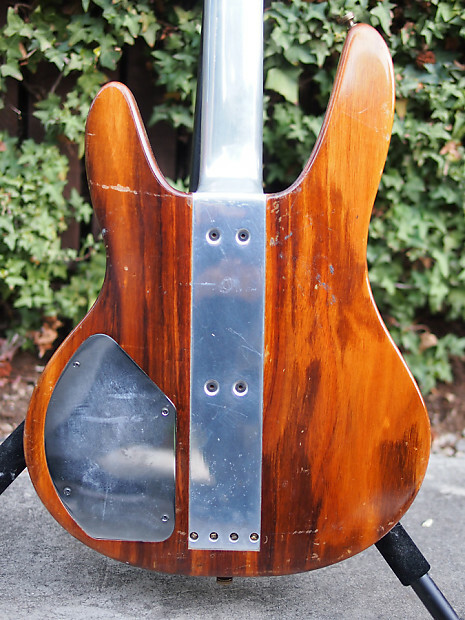 The first prototype bass had the serial number 0 and is of similar construction to the first ten guitars. However, it is much more like a production guitar in that it doesn't have that "handmade" look of the first ten guitars. 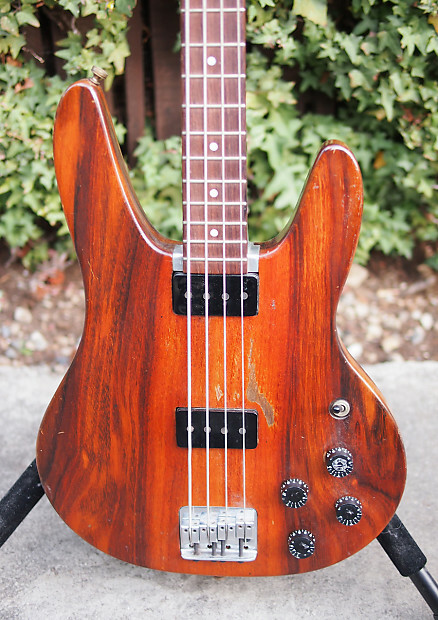 This bass is pictured in the first catalogue of the TB2000 models. 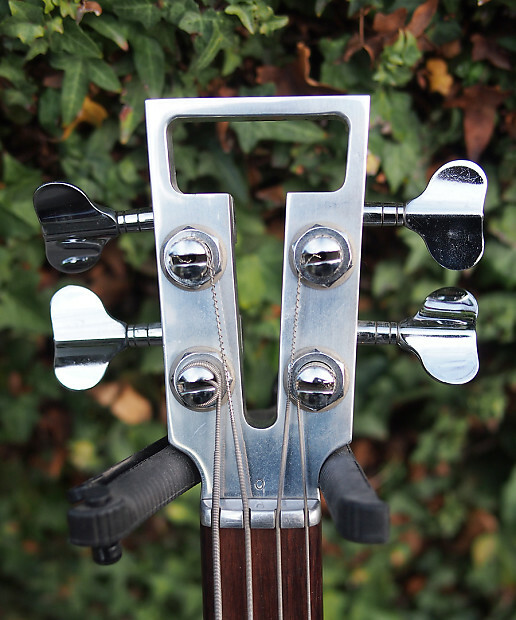 This bass also had an aluminum nut, the only one made this way. All other production Travis Beans were made with brass nuts. The neck was hand carved by Travis and has a thick squarish feel. It was solid as was the section in the body. 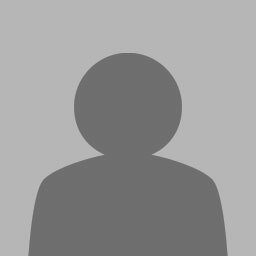 The body had a 1/4 edge radius and was Koa. Production started with serial number 11 and the bodies were more rounded and contoured.